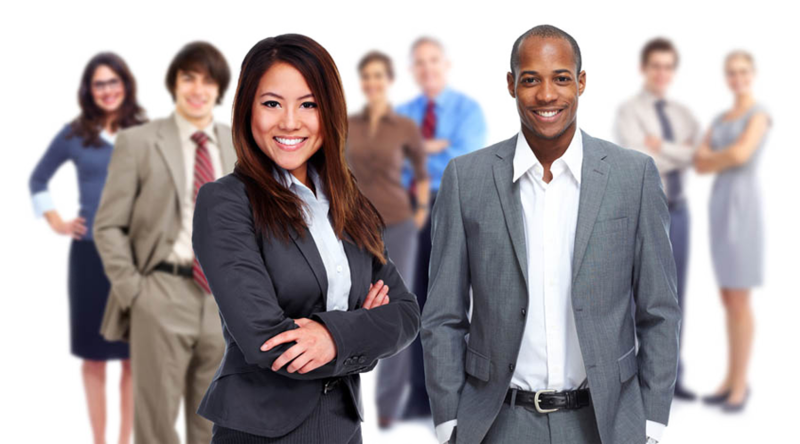 A Business VoIP Systems that works for you! 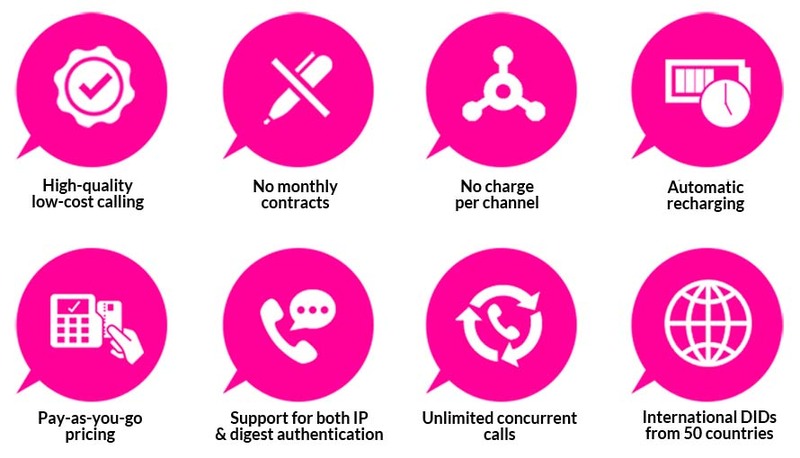 Pink-IP route millions of minutes daily, saving businesses up to 80% off traditional telephony connectivity charges on all A-Z destinations by focusing our time and resources on unrivaled quality of service. 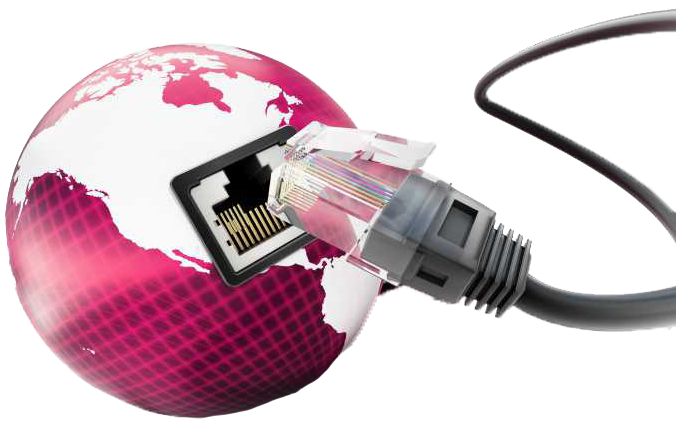 Using Pink SIP Trunking requires no hardware. Simply configure your existing systems and start saving immediately. • WE COMMIT to being a long-term partner - not just a service provider. • NEXT GENERATION Network at your disposal. • STABLE QOS with robust data circuits.